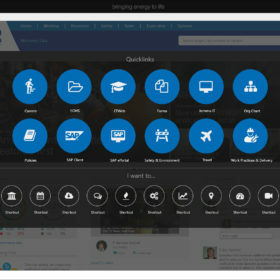 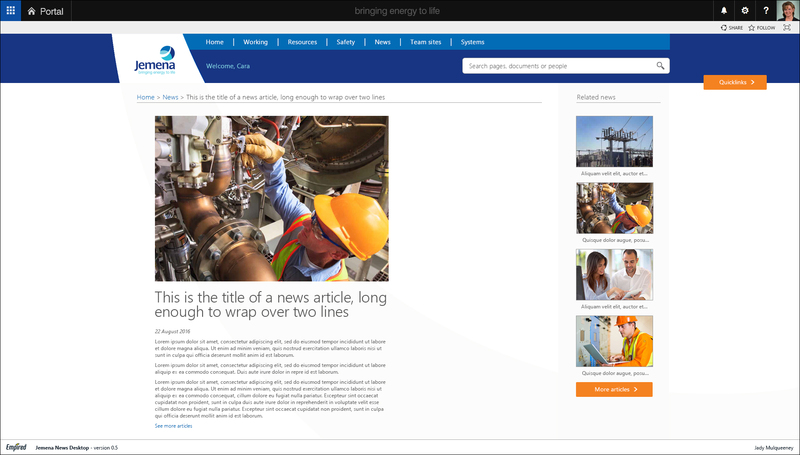 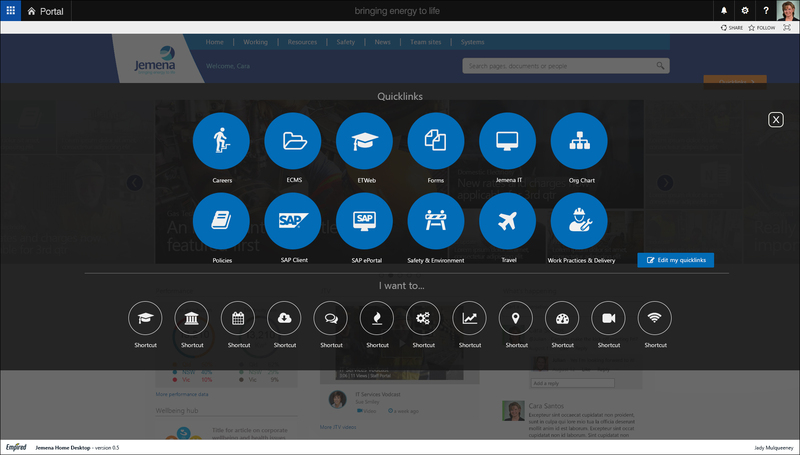 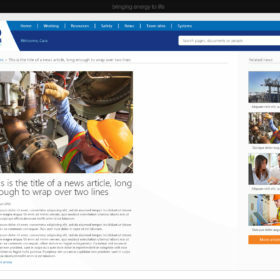 A responsive Office 365 intranet featuring a custom “mega slider” image display on the home page. 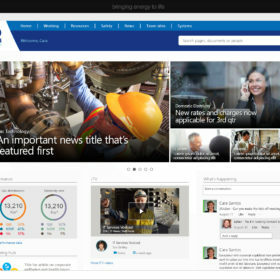 Developed a series of Persona documents to define user stories and requirements. 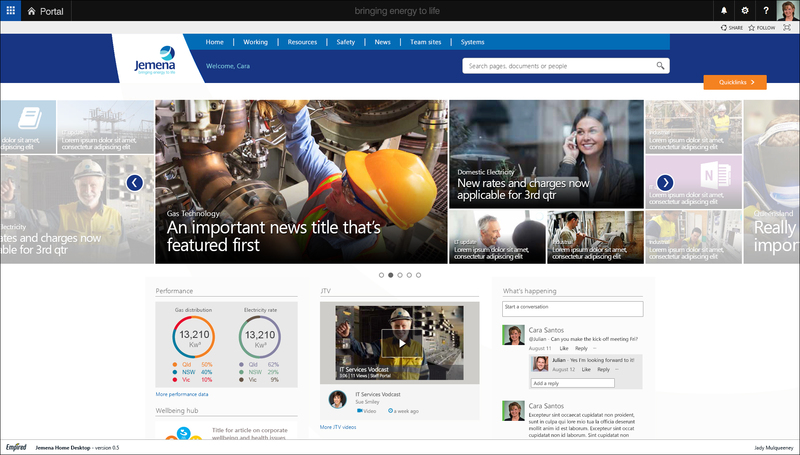 Designed a new visual language and responsive layout for an Office 365 Intranet that delighted the client and helped turn a difficult customer relationship into a positive outcome.